I have the great fortune of doing a podcast with two good friends. The topic? Being dads. The format? Talking about being dads while we drink a beer (or a few). The name? 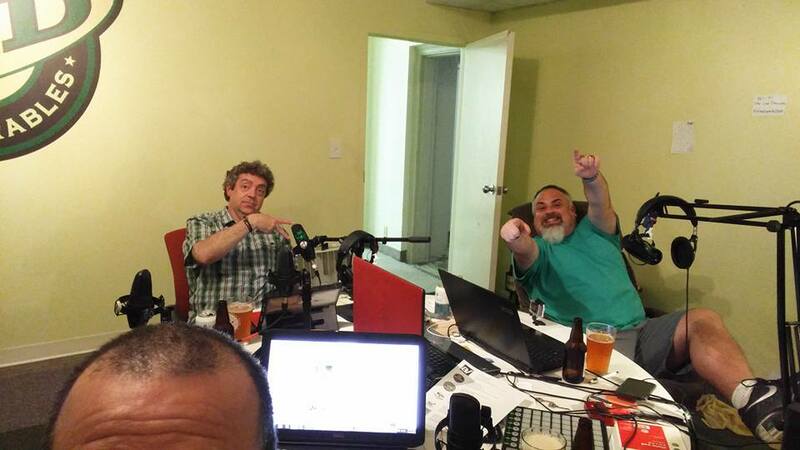 The Beer Dads Podcast. Creative huh? Below are links to our shows. Give us a listen and let me know what you think. Show #4 – Allowances, or, Show Me the Money! Show #13 – Censorship: What in the world are you watching/listening to? Show #14 – Mother’s and Mother’s Day. Co-Broadcast with Ten to Twenty Parenting! Show #15 – Food, glorious food. Our second simulcast, this time with Tart & Tangy Triad! Show #16 – Grief. We know it has to happen, so how do we deal with it? Show #20 – Father’s Day! Celebrating the best guys we know: Dads! Show #21 – Traveling Part 2 – Travails. How NOT to act on a trip!